Multiple teams, multiple peeps. One goal: Destroy the other teams’ peeps before they destroy yours. All materials will be provided. 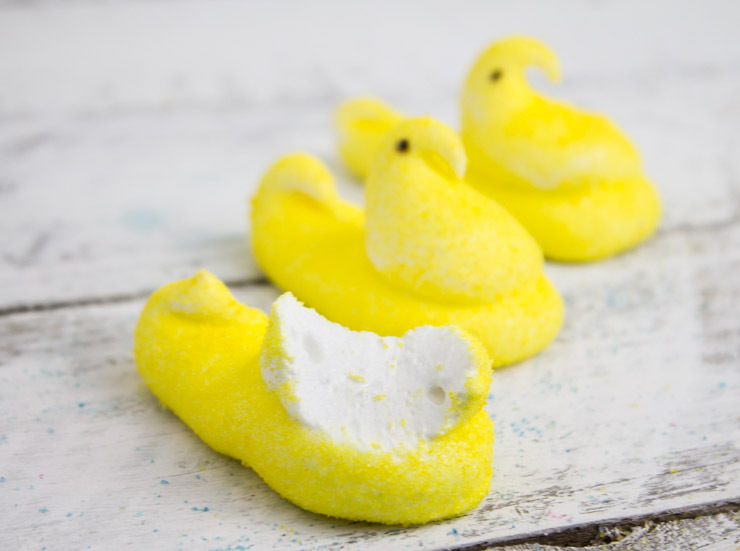 Spend the first part of the program building forts to protect your peeps and the next part trying to destroy the other teams’ peeps with marshmallows. Calling all witches, wizards, and muggles! Join the Harry Potter Club and join us for all things related to the wizarding world! Compete in a variety of chocolate based competitions in our first ever Chocolate Olympics! Please note: chocolate, nuts, dairy, and gluten will be present. Are you a new or longtime fan of Anime? Join us for Anime Club! We meet every other week to watch and discuss anime. Make fabric succulents with us! These no-maintenance plants always look great- no watering or sunlight required!